BitTorrent (BTT) launches with its BTT token and sets a clear multiplication of the ICO price at the start of trading on Binance. 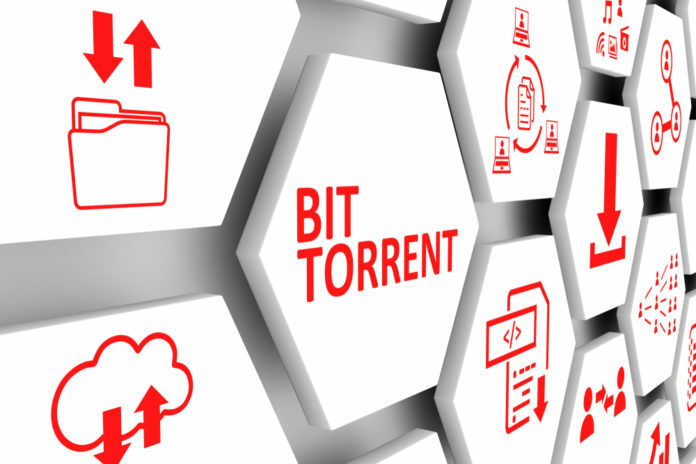 BitTorrent (BTT) more than quadrupled during trading, delivering impressive performance in markets like these. This is also to be seen as a success for Binance, who brought back their Launchpad with the Bittorent Token. Shortly after the ICO it became known that Binance will promptly list BTT. The excitement and expectations were high after the token sale was completed in just 15 minutes. Shortly after listing (around 11 o’clock), the normal ICO cycle seemed to settle. A high rise followed by a big crash. But BTT recovered quickly from its first sell-off, settling at a four-fold increase in USD against the ICO price. A remarkable performance in a market like this. BitTorrent (BTT) a complete success for Tron and Binance? This strong performance is mainly due to the intensive marketing campaign of Tron and Binance. Both had a great interest in making this ICO a success. 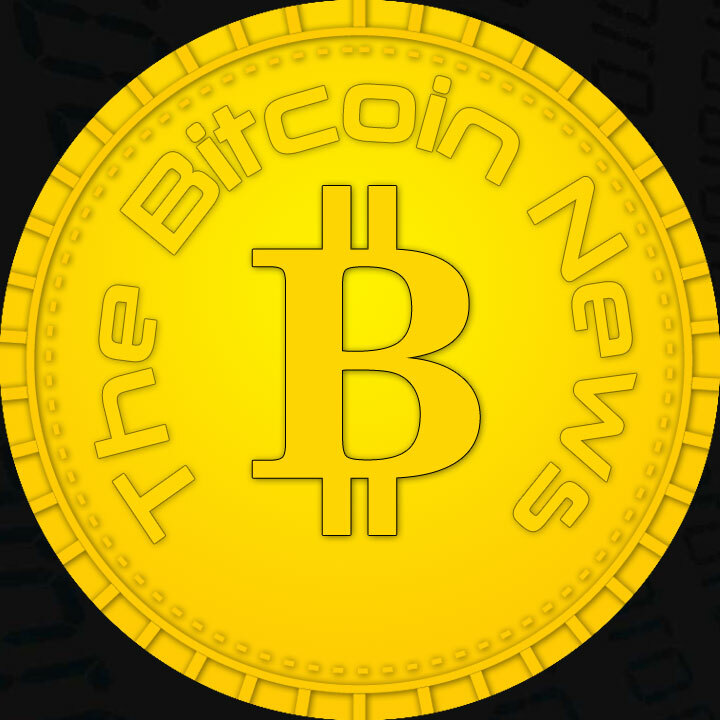 They have been able to create the hype and the FOMO (Fear of Missing Out), which already 2017/2018 brought many investors high profits. 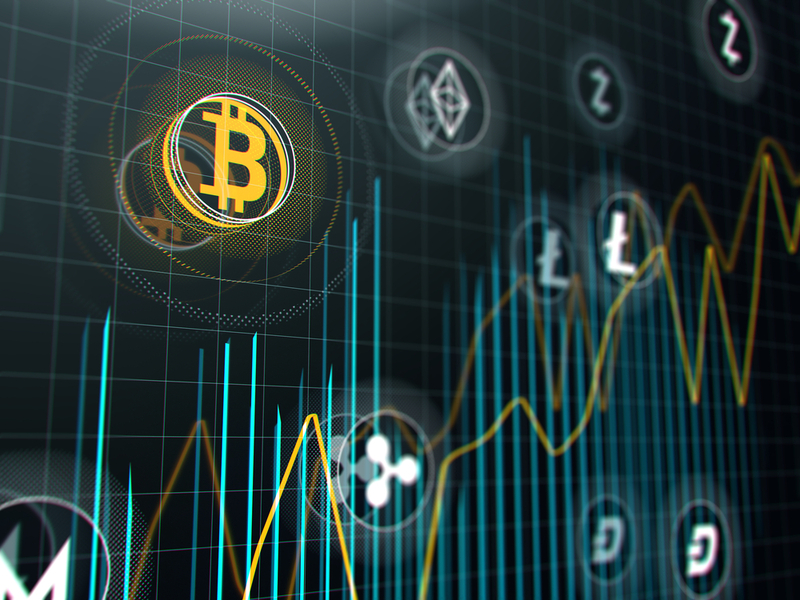 Certainly, the announcement for another BTT listing, namely UpBit, helped one of Korea’s biggest exchanges. The trade has already started.